Every company and every recruitment team has its own unique goals and objectives. 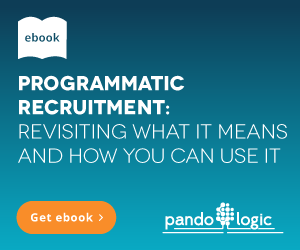 At PandoLogic, we believe your recruitment technology should support you in your mission to achieve those goals and objectives. 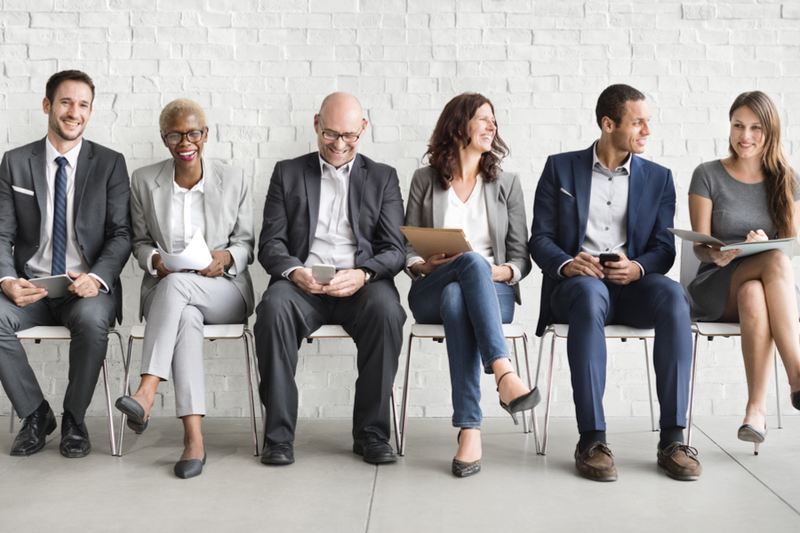 Whether you have a job advertisement vendor or you're shopping around for the best recruitment solution on the market, ask any vendor the following 5 questions to ensure the technology powering your recruitment efforts will help you meet your goals and objectives. 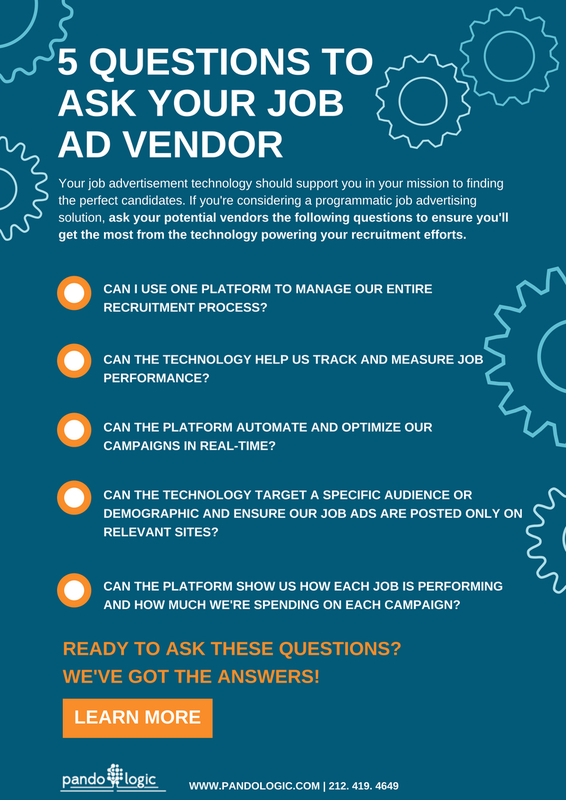 Share the following checklist with your colleagues and use it to assess your current and future job ad technology needs.